Tuesday saw the release of new records from two independent Canadian solo artists. 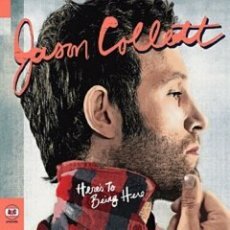 Here’s To Being Here the new album by Broken Social Scene member, Jason Collett, was released today on Arts and Crafts. 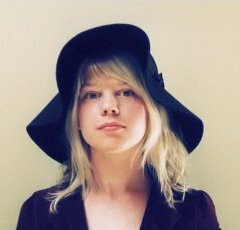 Also, Canadian chanteuse Basia Bulat‘s debut record, Oh, My Darling finally got its official US release today on Rough Trade. Basia, as you may recall will next be in town on leap day (Feb 29) opening up for St. Vincent and Foreign Born at the Bowery Ballroom. Jason Collett just announced a bunch of new US tour dates today, including two shows at the Mercury Lounge and one at the Luna Lounge. All Jason Collett tour dates after the jump.